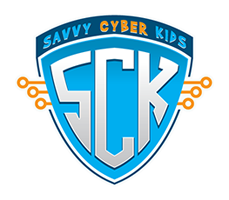 Fill out this form to request Savvy Cyber Kids to visit your school or community organization. Parent: Digital Native or Digital Naïve? Interest in co-hosting with another school/organization? A representative of Savvy Cyber Kids will be in touch with you after you submit this form.